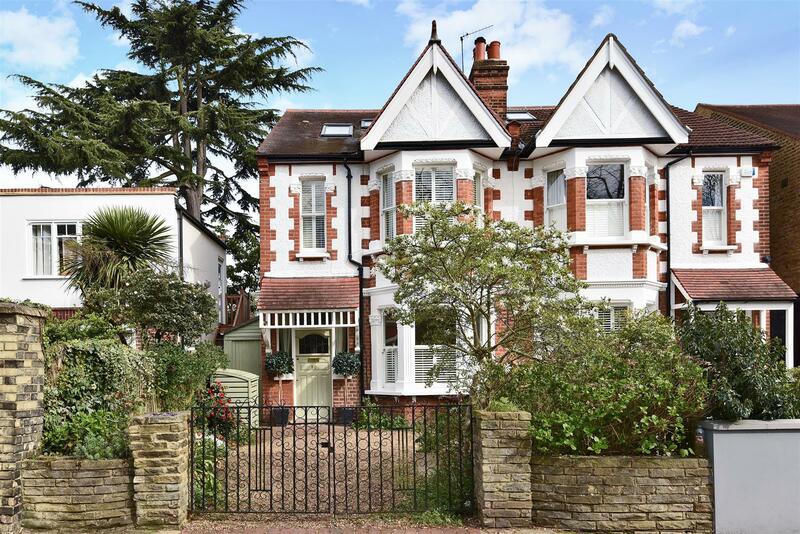 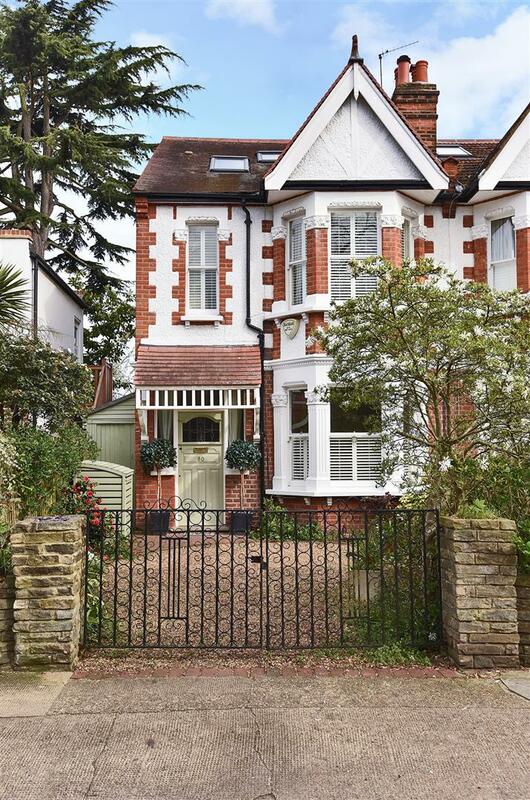 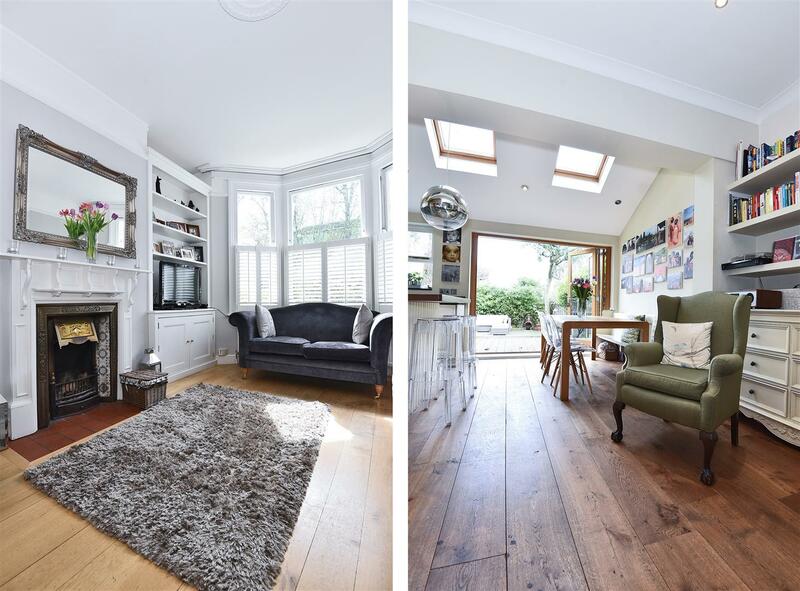 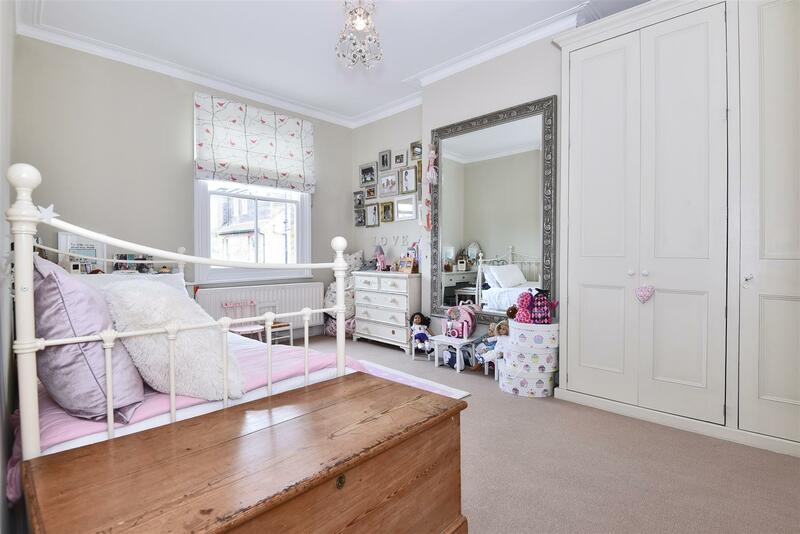 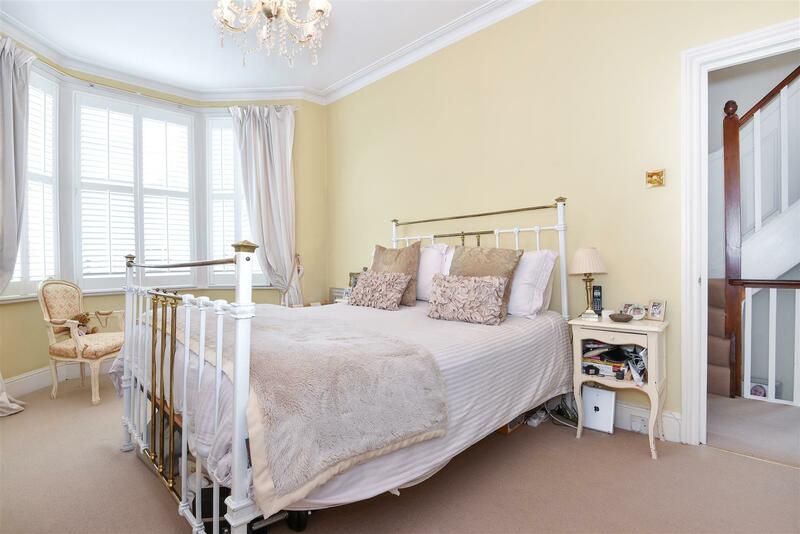 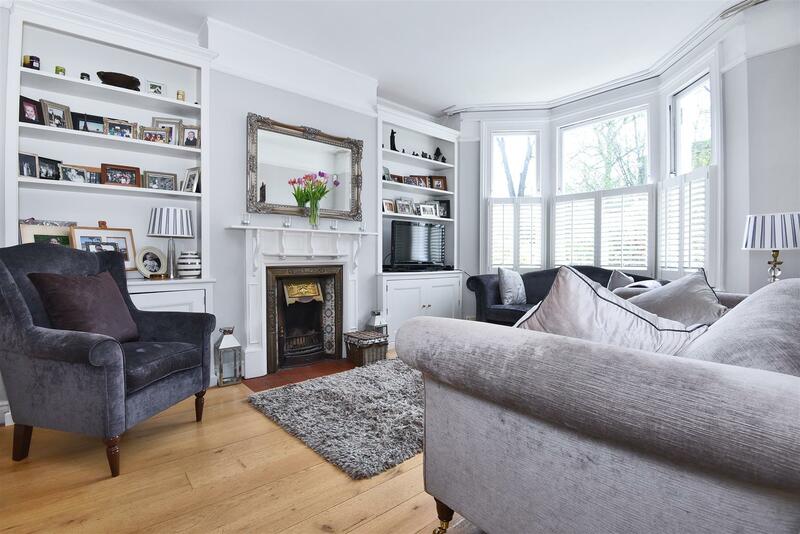 An exceptionally attractive and well presented five bedroom Edwardian family home situated on this highly regarded Parkside road approximately 200 meters from Sheen Mount Primary School. 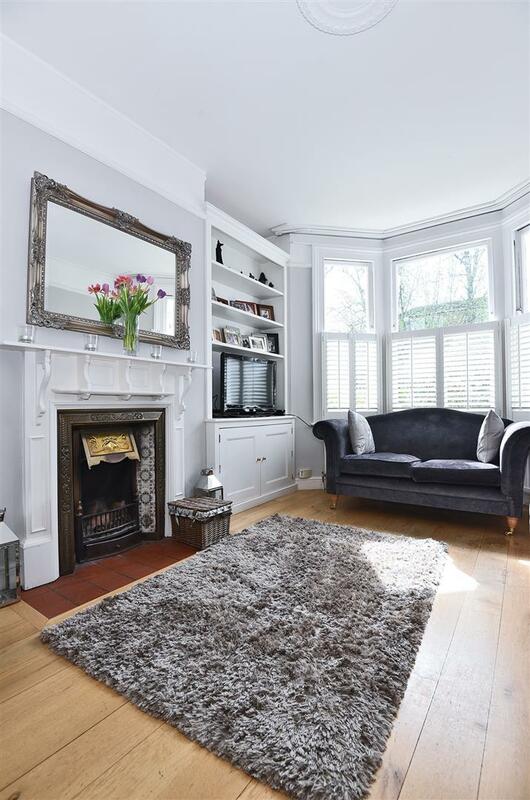 The property provides excellent living and entertaining space over 3 floors and benefits from a large entrance hall with a ground floor cloakroom, a separate sitting room with a beautiful cast iron fireplace and sash bay window and an extended fully fitted kitchen/dining/family room which opens onto the rear garden. 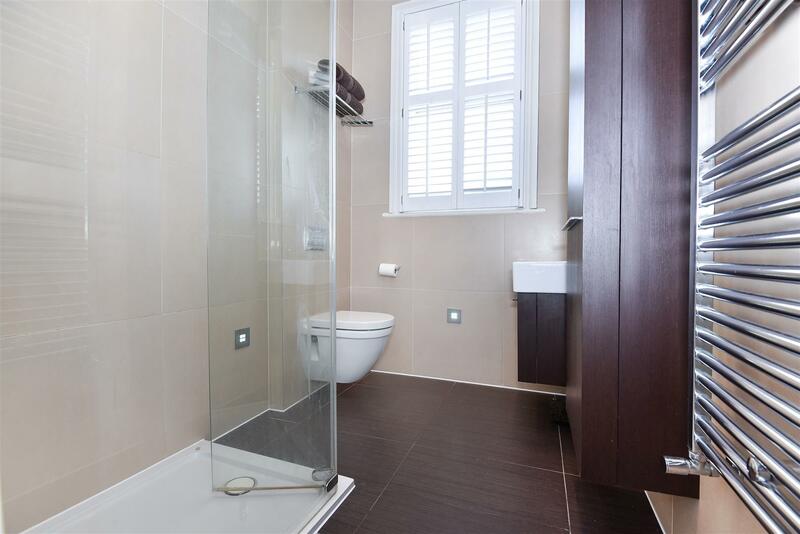 In addition there is a useful utility room off the kitchen. 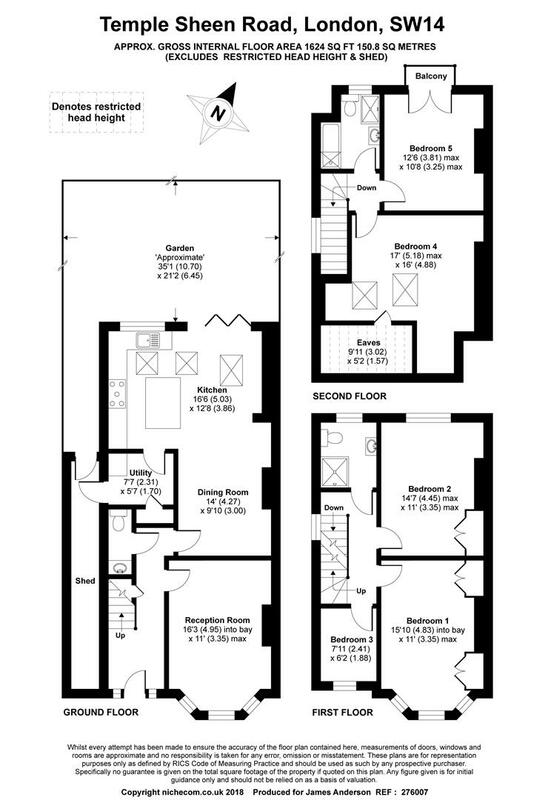 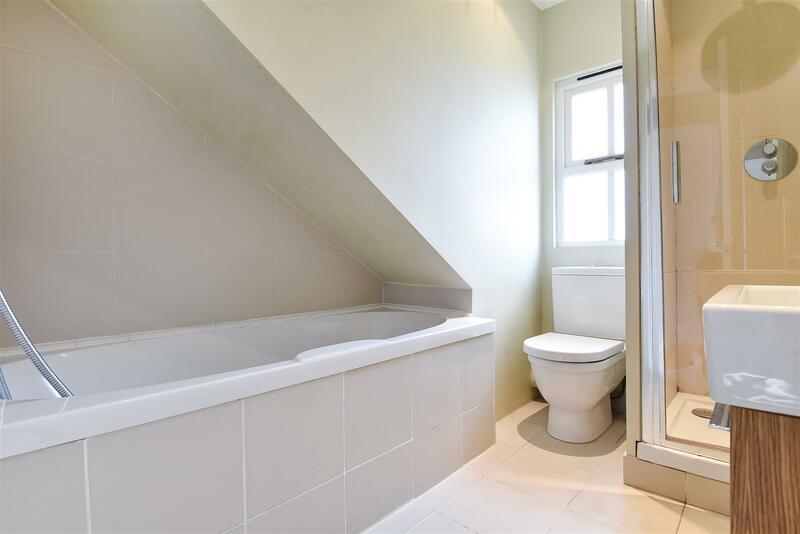 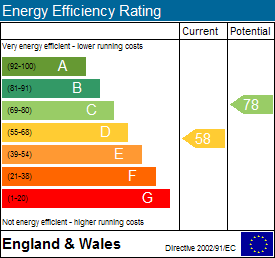 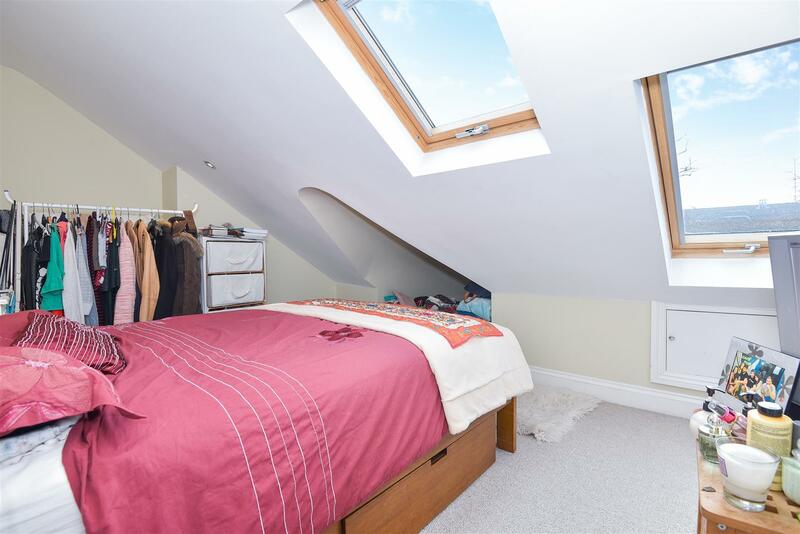 On the first floor there are three bedrooms and a bathroom whilst a further bathroom and two bedrooms can be found on the top floor. 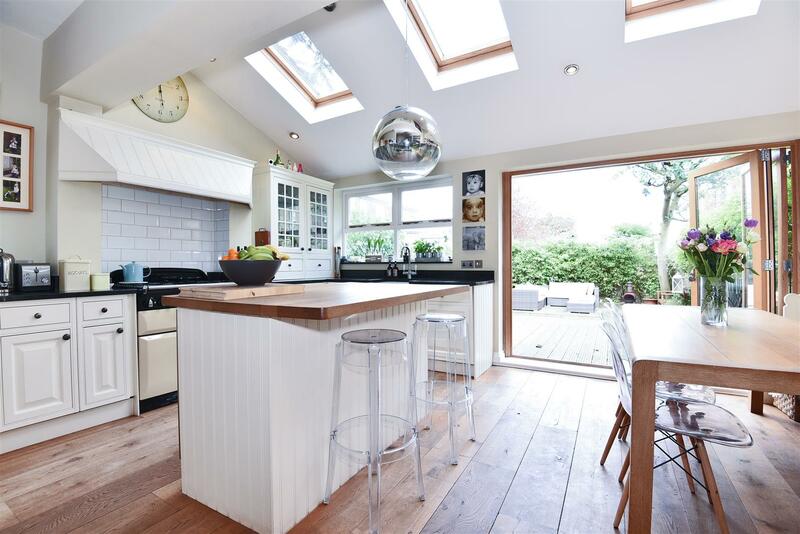 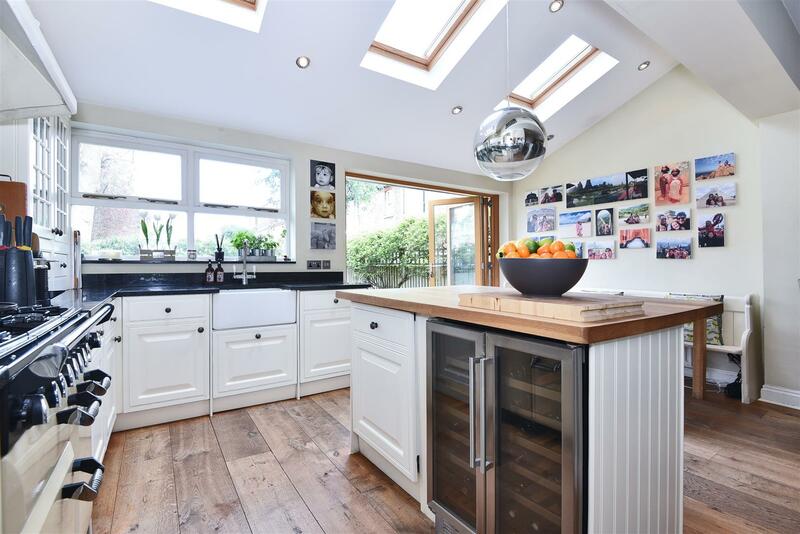 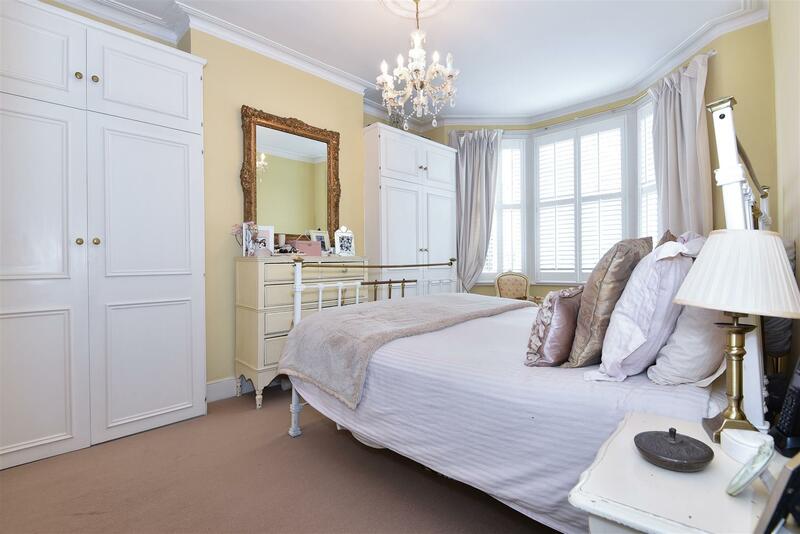 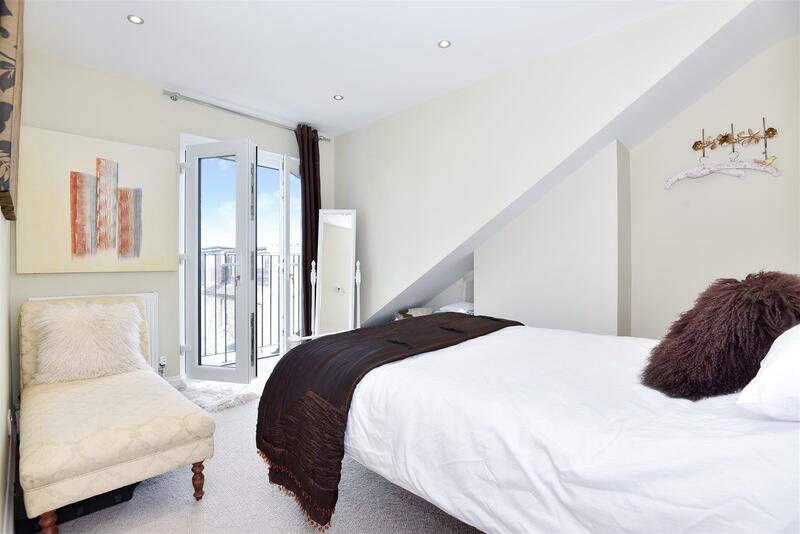 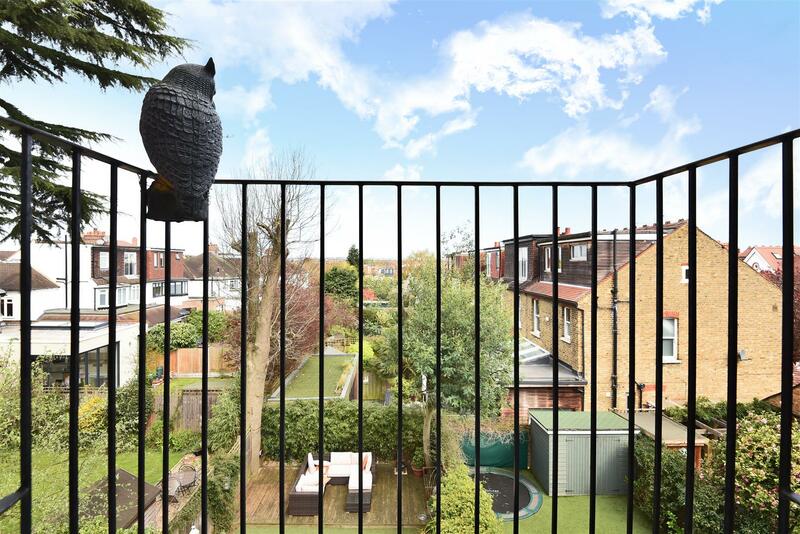 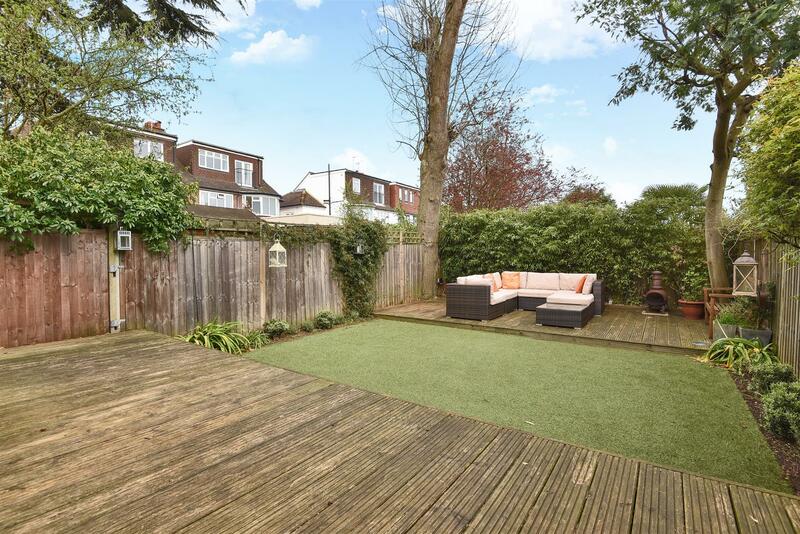 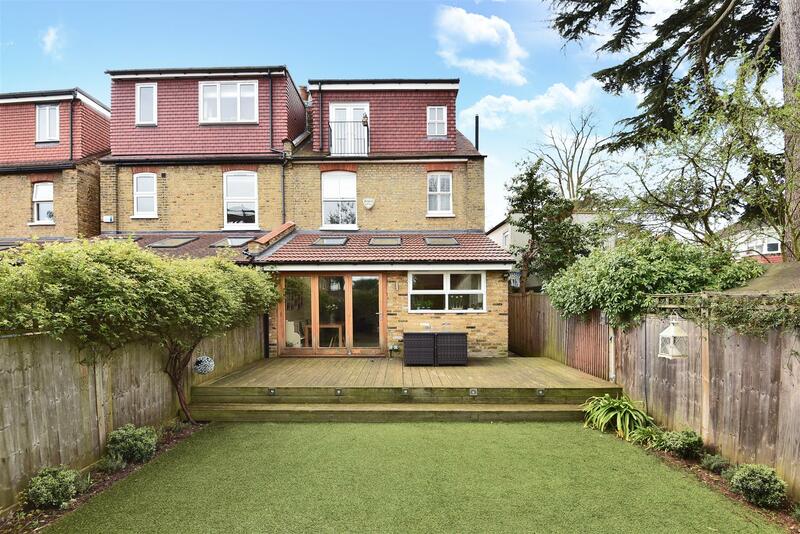 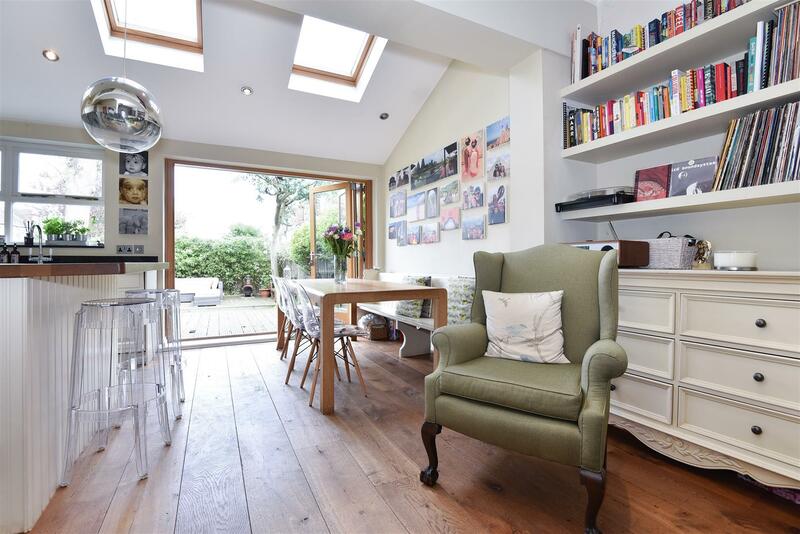 The property is located at the top of Temple Sheen Road, close to Sheen Mount School, Richmond Park, and Sheen Wood and Sheen Common. 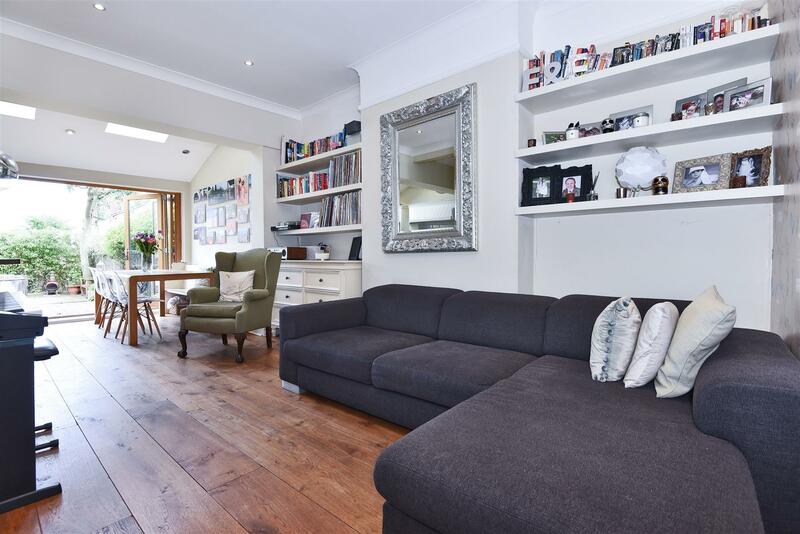 There are two highly-rated gastro pubs located within walking distance from the house whilst the centre of Sheen and Mortlake station is within walking distance. 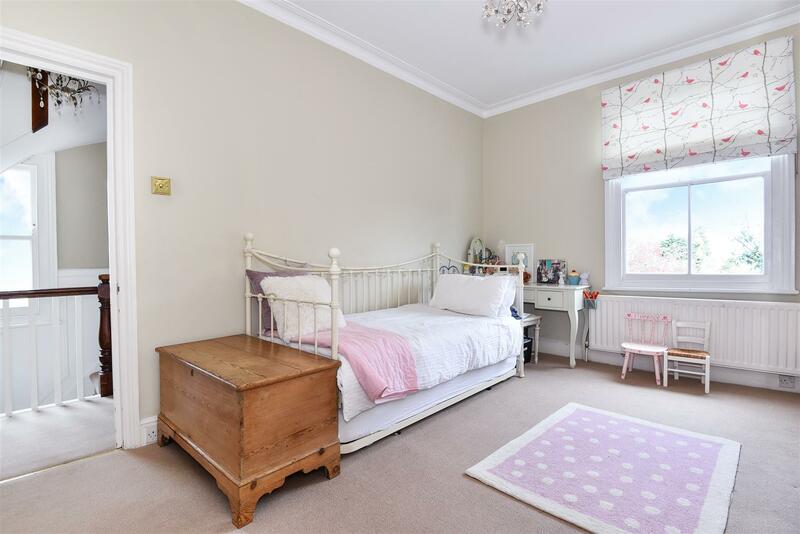 There are other excellent schools in the area including Tower House and Ibstock Place as well as superb sporting facilities include the Bank of England Sports Club, the Roehampton Club, Sheen Tennis & Squash club and various golf courses.